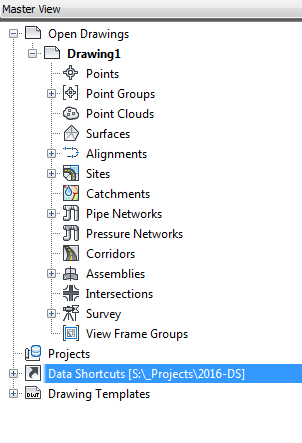 Basically, the choice boils down to either “acad.dwt” OR “Civil 3D NCS.dwt.” Of course, acad.dwt is completely empty of any style or setting including no layers, text styles, etc. 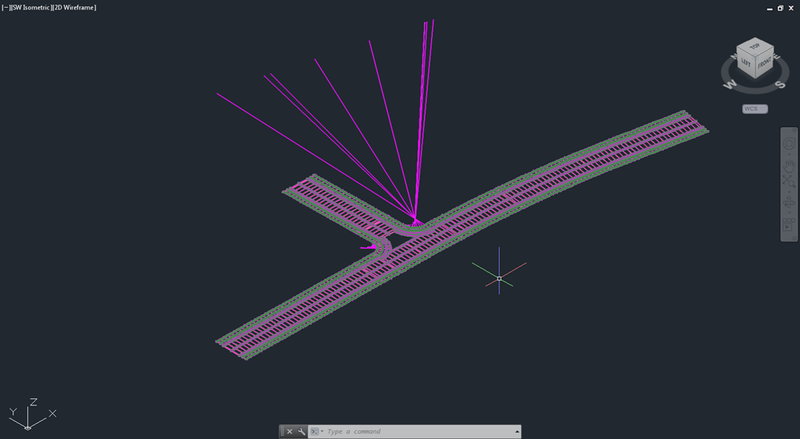 While Civil 3D NCS.dwt contains the national cad standards with several styles and settings pre-defined. 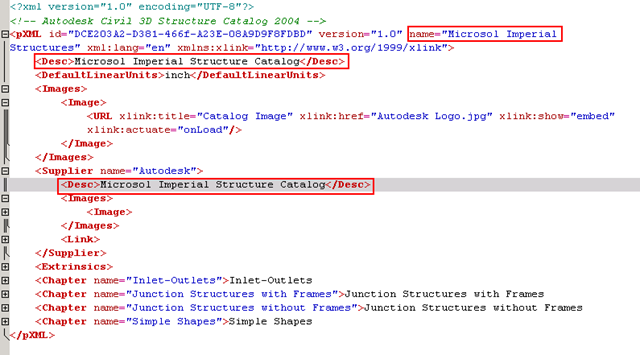 If you use the national cad standard layers, then that template would be a great starting point. 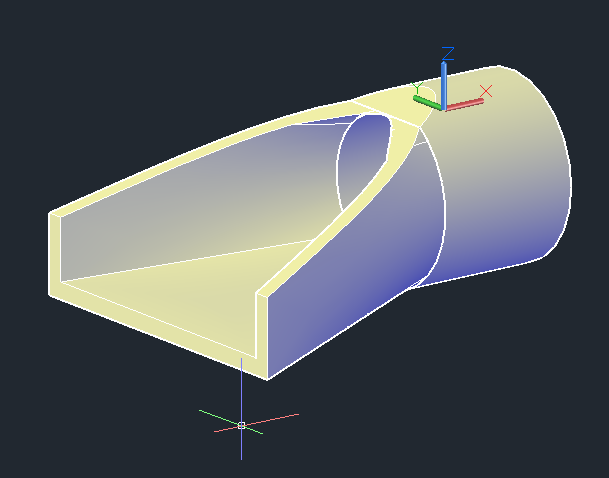 But what if you don’t use those cad standards? Do you start with the blank acad.dwt and add all of your content? Do you start with the NCS template?